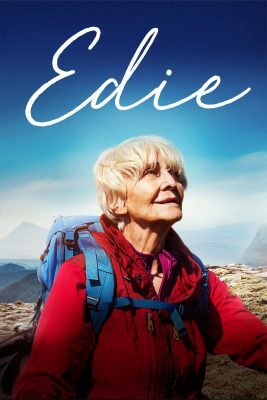 An unfortunate turn of events presents Edith “Edie” Moore (Sheila Hancock) with the opportunity to embark on the adventure of a lifetime: climb the oddly-shaped, barely accessible Scottish mountain that she and her late father only ever dreamt of climbing. However, being a mere 83 years young means Edie’s ascension to the summit is a meaner feat than for most. Director Simon Hunter’s film features a vibrant, lively central performance set perfectly against the awesome, blooming Scottish Highlands. One for adventurers and aspiring adventurers alike!